Another day another event that I was lucky enough to squeeze in before leaving London tomorrow. 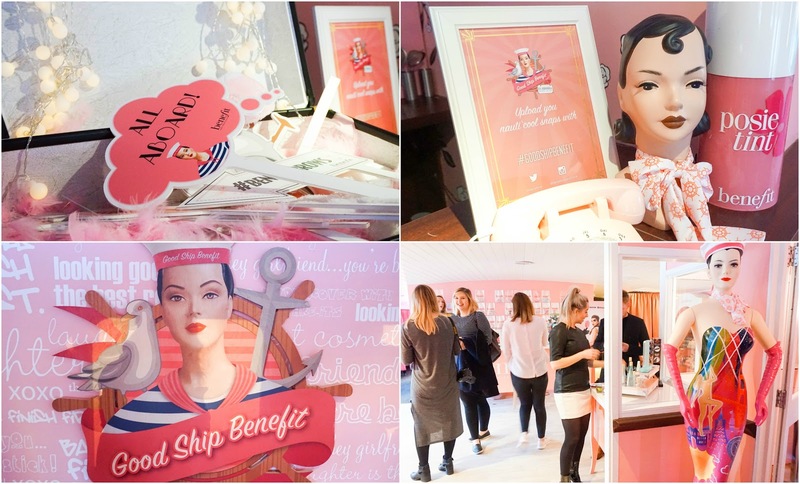 This particular event was all about the opportunity to visit the amazing #GoodShipBenefit with House of Fraser, for the launch of the new Benefit Cheekathon Palette*. Benefit is a brand that I have known for many years, in fact their blushes are actually my first experience with high end makeup in my teens. I remember it so well buying Coralista when I had my first part time job and my mum telling me off for spending so much on a blush lol. Since then I have been hooked on the blushes/bronzers available (pretty sure I've tried them all at this point), with Hoola being one of my all time favourites. Not only that but Benefit as a brand has remained a firm favourite in my makeup collection. The new Cheekathon Palette is exclusive to House of Fraser, blooming gorgeous and an absolute bargain too if you add up how much each blush would cost to buy on their own (basically £44.50 for the whole palette including 5 full sized blushes that each retail at £23.50 is definitely an affordable way to try out a variety of Benefit blushes). House of Fraser not only invited us down to visit the #GoodShipBenefit which really is as amazing as it looks in photos, but also organised a masterclass including the new Cheekathon Palette amongst other Benefit best selling products... so I want to say a huge thank you to House of Fraser for having me on board for such a special evening. 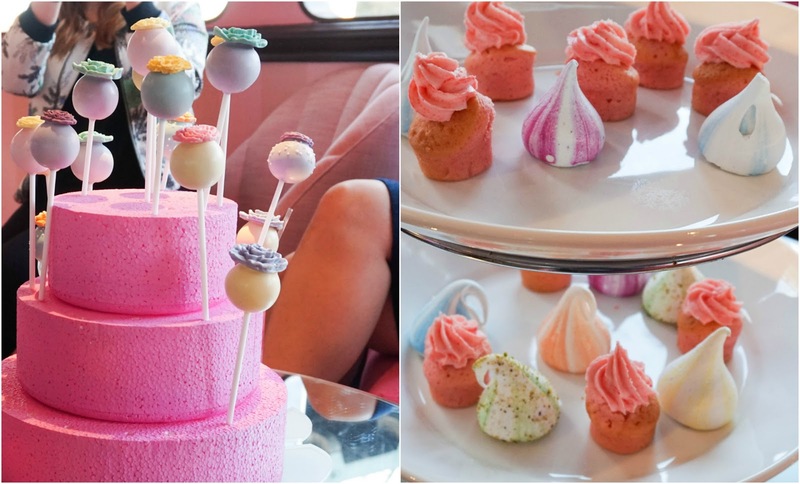 As soon as I stepped on board I was welcomed into the most girly room ever, the Pinkton Parlour Bar... imagine pink everything including a piano, where we were served delicious sweet treats and champagne (definitely the right way to start an evening). 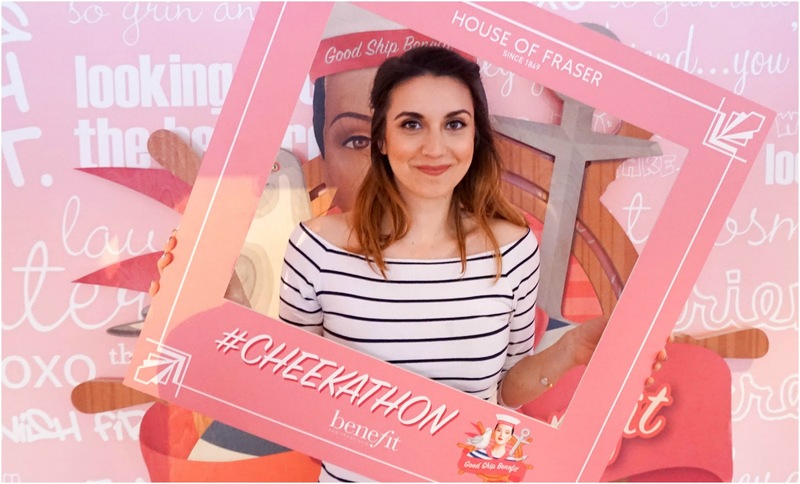 We then relaxed on pink, velvety (and super comfy) chairs for a full face Benefit tutorial and a masterclass on the new #Cheekathon palette with the beautiful Lauren from Benefit. It was great learning new tips & tricks, as well as getting to try out all the different Benefit products used in the tutorial. Once the masterclass ended we were given a tour around the ship, which I still can't believe is a ship (you really do need to see it for yourself to understand). 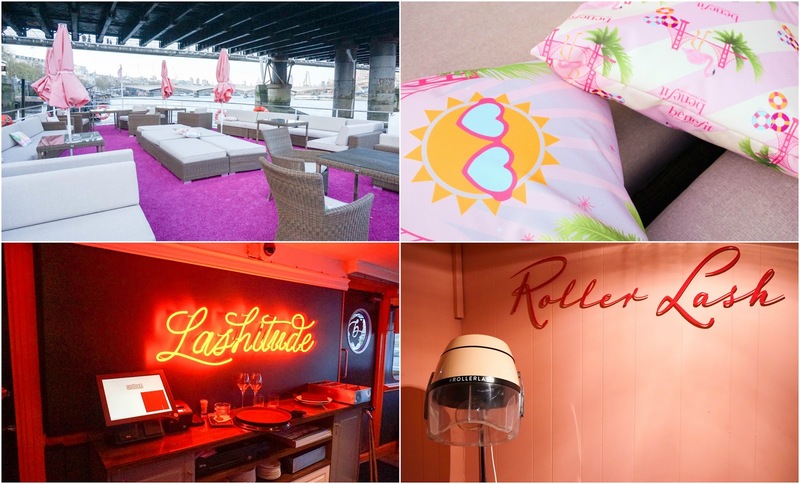 The attention to detail is present at every corner you take and it's all been personalised by & inspired by Benefit's best selling products. 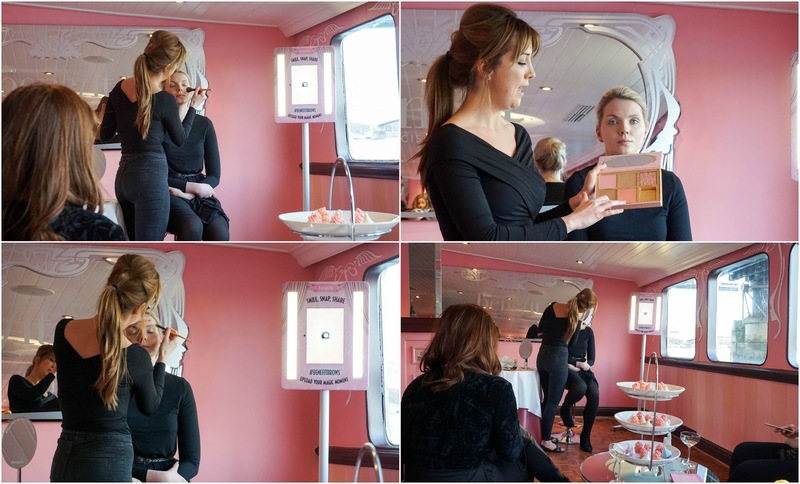 Other than the Pinkton Parlour Bar where our event was held, there's also a Benefit Boutique for some retail therapy & Brow Bar to get yourself some amazing #wowbrows. 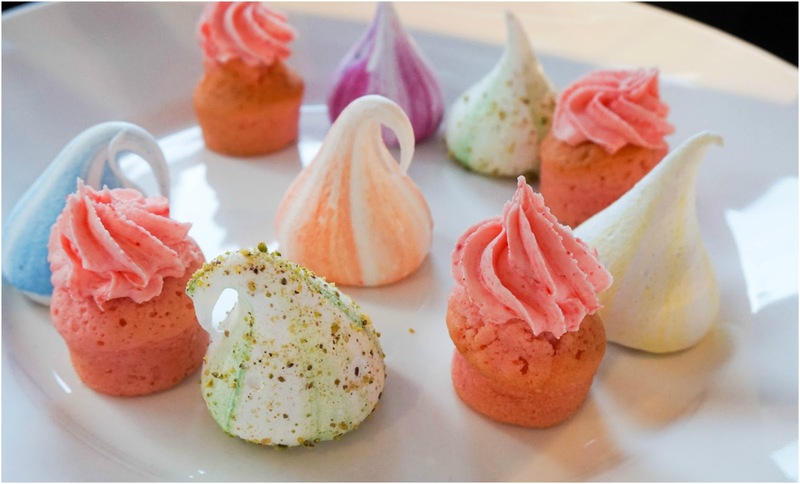 On the same level you can also visit the Brow Lounge for delicious afternoon teas & bottomless brunches (yes please). In the basement of the ship you'll find the POREfessional Vault which is a martini bar that can also be hired out for private events, definitely one unique venue for a party. 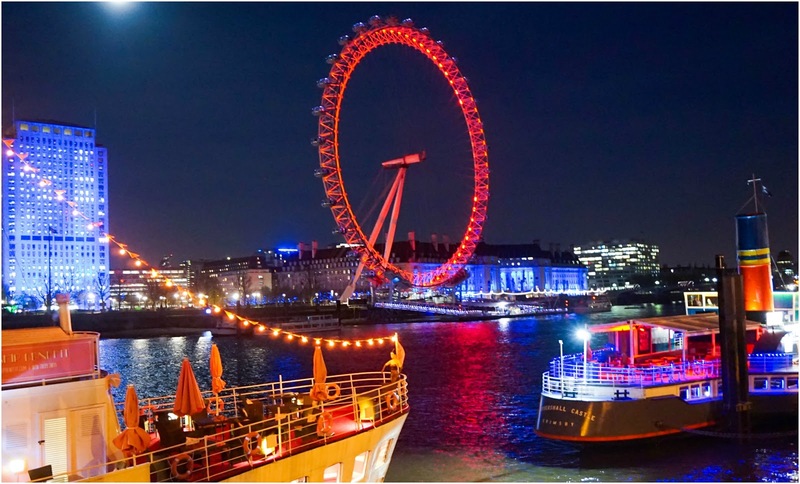 On upper level of the ship you can find the Lashitude Restaurant, which looks amazing & would definitely be the perfect date night spot. 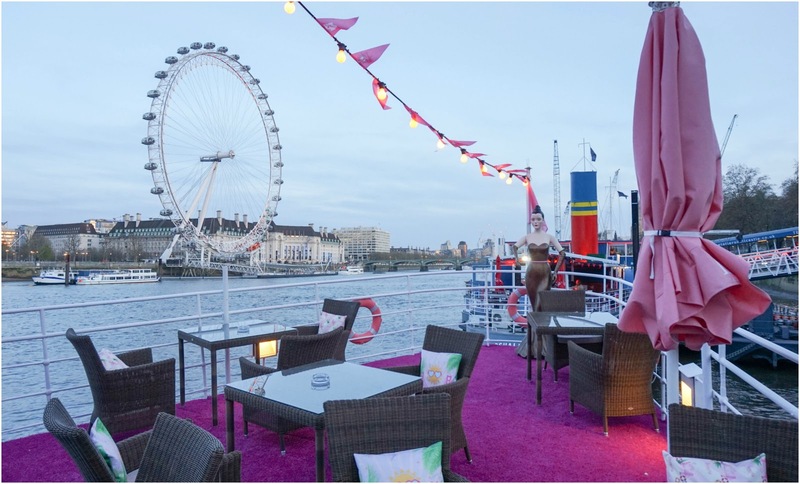 Lastly you've got the Hoola Decks complete with tiki huts & cabanas, where you can enjoy cocktails and/or also take part in exclusive fitness classes throughout the summer months ahead. See I told you it was more than just a ship, so if you're around London this summer I definitely recommend you visit. 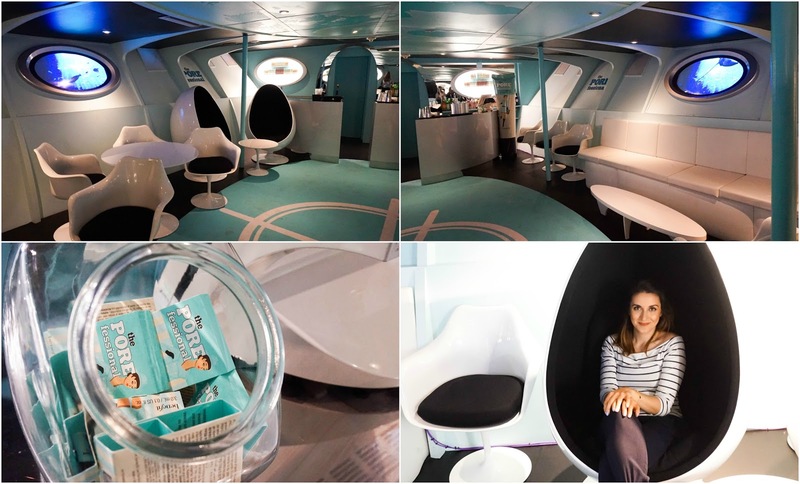 Before leaving the ship I also had my brows tinted & waxed, so I definitely headed home feeling very pampered & excited about Benefit as a brand. I'll be showing you the Cheekathon palette in full detail at the end of the week, so keep an eye out for that because I've also got an exciting giveaway planned. I'd love to hear your thoughts on the new Benefit Cheekathon Palette? Are you itching to get your hands on it?